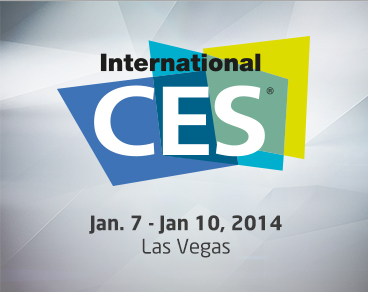 Let’s meet at CES 2014! You are here: Home / News / Let’s meet at CES 2014! We’d love to see you at CES 2014! Every year we enjoy showcasing our latest ideas and partnerships at CES in Las Vegas. This January we will have some great demos across the show floor with our partners, and in our own booth at the Trump International Hotel. We’d love to to schedule a meeting with you! Please reply to this email and our staff will get back to you quickly. And if we don’t connect again this month, from the whole gang at CeeNee, we wish you Happy Holidays, and Best Wishes for 2014! All of our products are made in the USA with low cost and high efficiency. We are meeting with our partners from January 7th to January 10th at Trump Broadway Meeting Room. CeeNee will have its own booth and meeting room at the Trump International Hotel, and will be conducting demos in our partner locations around the show.